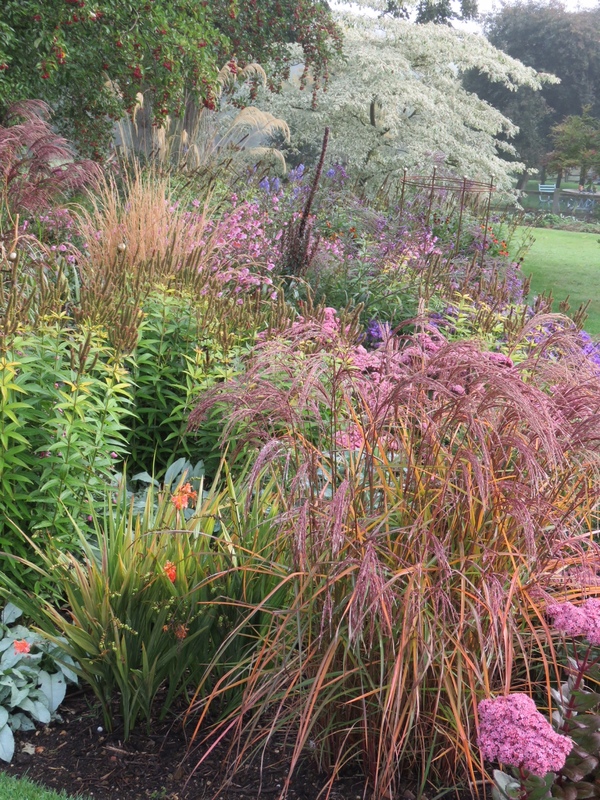 See us on last evening’s edition of Gardeners’ World on the BBC. Now available on the iPlayer for the next four weeks. Look out for the feature on garden photography with Clive Nichols and Chris Beardshaw at Pettifers garden in this week’s edition of Gardeners’ Question Time on Friday 5th February at 15.00pm GMT and repeated on Sunday 7th February at 14.00pm GMT, and thereafter on the BBC iPlayer. 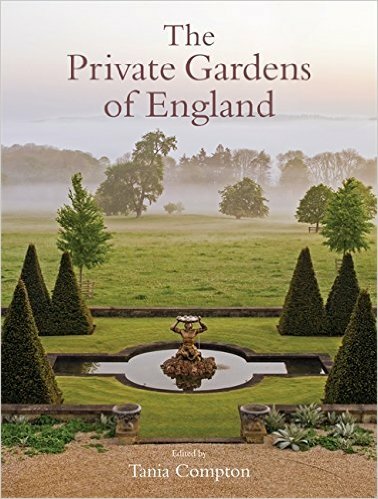 The latest book to feature Pettifers Garden, The Private Gardens of England edited by Tania Compton. 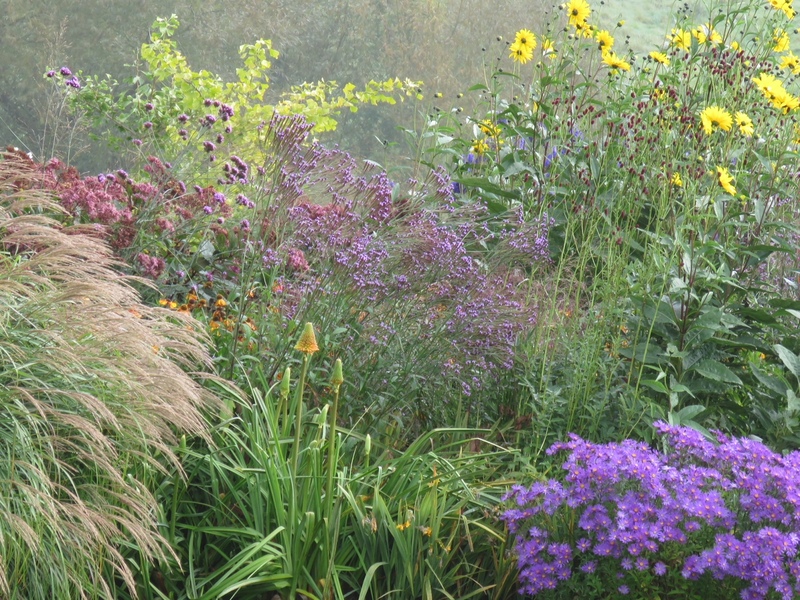 The section on Pettifers is written by Gina Price and gives a personal insight into the history and development of her garden. See more details about this beautiful book on Amazon’s UK site here . December is a month for reading and dreaming – reading all the lovely books you found in the pillow case at the bottom of the bed at Christmas and dreaming of longer, warmer days with lots of flowers to make you smile. I’ve been reading a lot of books on meadows recently as neighbours either side have been ‘asking questions’, so I thought I would crib up and at least sound more intelligent if not completely convincing on the subject. Four books later and the only thing I could state for sure is “good luck”, you’ll need it. However, reading often throws up odd snippets of information or ideas that take you away on a tangent to greater things. A natural scrub combination of plants in Derbyshire is Corylus avellana (hazel), Melica nutans (melic grass), Convallaria majalis (lily of the valley) and Geranium sanguineum (bloody cranesbill). Nice eh? Quite a little successional planting combination that. Change the hazel to a more garden worthy variety such as Corylus x ‘Red Zellernus’ where the whole tree from catkins, leaves and nuts (!) are a dusky red and you would make quite a statement. But. . . .is it appropriate to make a colourful statement in the winter? It’s a subject raised recently by Tom Stuart Smith in the Sunday Times. He prefers the drear and sombre, form and functional. Evergreens, beech hedges, sharp plant skeletons left over from the summer. Yes, we have all those but the trouble is that it takes me 3 or 4 months to cut all the plants down for next season. This is not a 2 weekends worth of spring clear up type of garden. So when I’ve cut down the first bed in November, what happens there for the next 3 months? Do we look at an allotment patch or do we let Spring in early ie. colour? It’s at this point that personal preference takes over. If you want colour, have it. If you want subtlety, so be it. My Plant of the Month is subtle, but there are varieties that are more flamboyant. 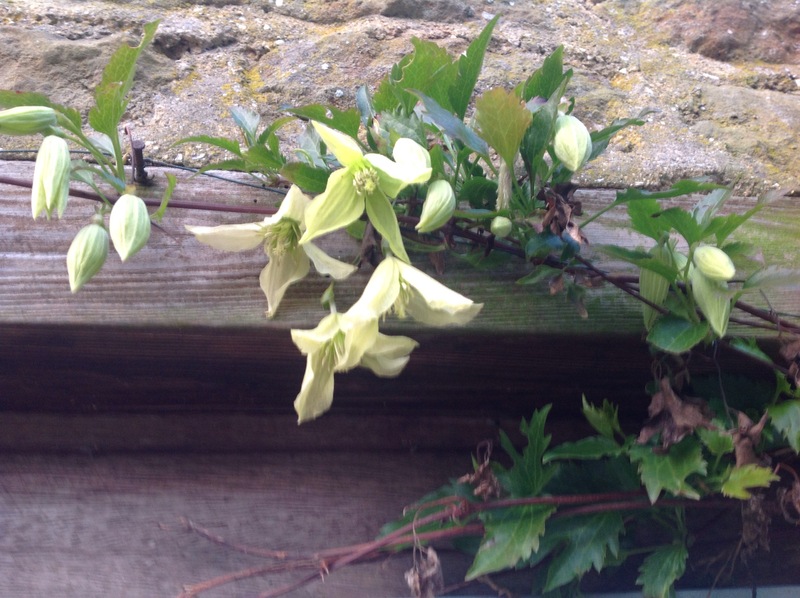 Clematis cirrhosa ‘Ourika Valley’ is an evergreen (meaning it renews its leaves in summer) scrambling (meaning rather untidy) climber for a sheltered wall. 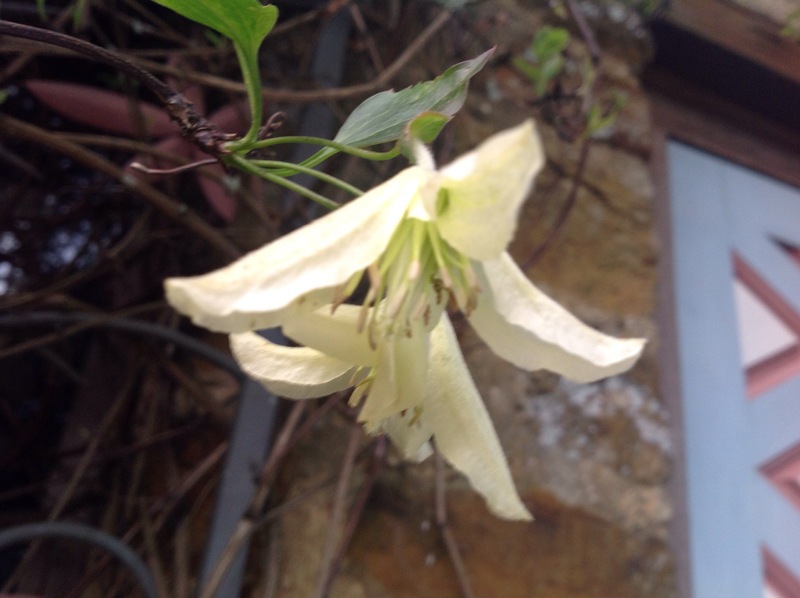 If the winter is very cold or harsh it won’t flower that well but if the weather is clement like this year and last it is covered in the palest yellow/cream bells from early December until Spring. Our plant is on the driveway outside the tool store so I pass close by umpteen times a day. It is surrounded by cobbles on the drive and gets protection from a nearby yew tree that covers the area like a canopy. The only enemy is the wind that can whistle up from both north and south and does the leaves no favours. I couldn’t feed it even if I ever remembered to as the stems fill the gap in the cobbles completely and there is no soil showing. 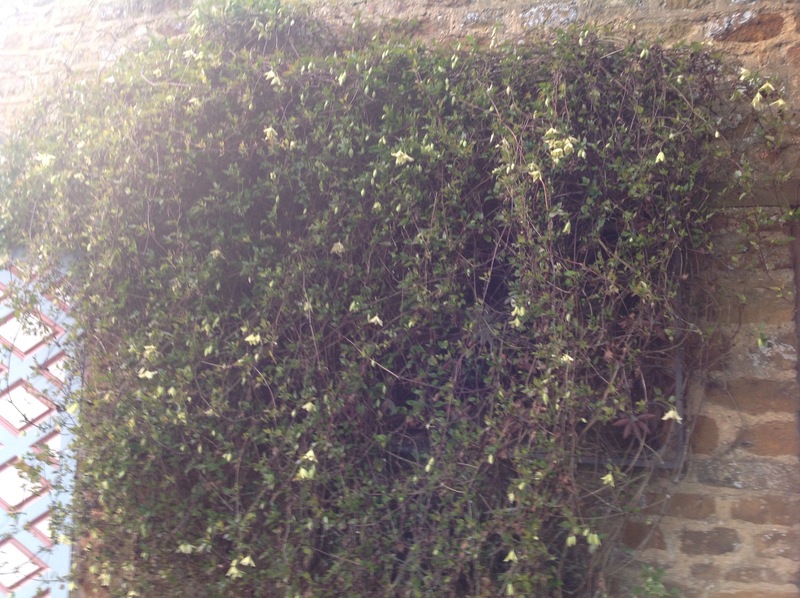 Out of flower it is certainly not a plant you would look twice at in the summer, which has its benefits – I feel no qualms at hacking it back then, no thoughts of, “oo it looks too nice right now to prune.” If it bores you in the summer, grow an annual climber through it. So, if you can’t get outside to do all that cutting back, get back to the books. Read, plan, dream, tired eyes, just a little snooze. . . . .